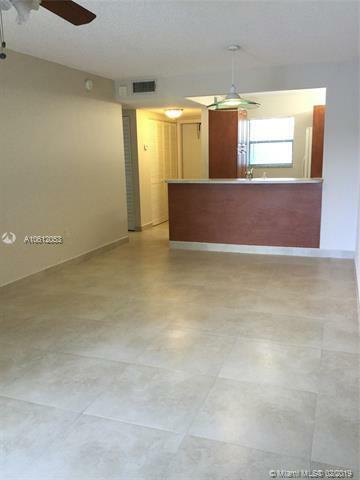 TRULY Move in ready unit: FULLY renovated with BRAND NEW kitchen. 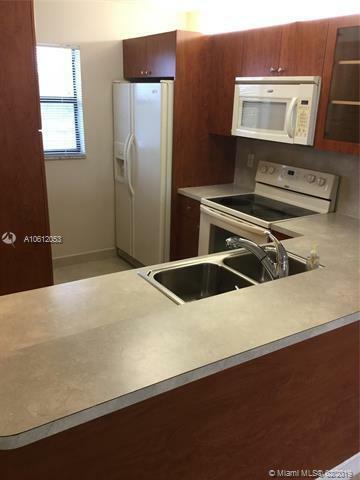 Bathroom and washer and dryer in excellent conditions, A/C (5 years) water heater (6 months) old. 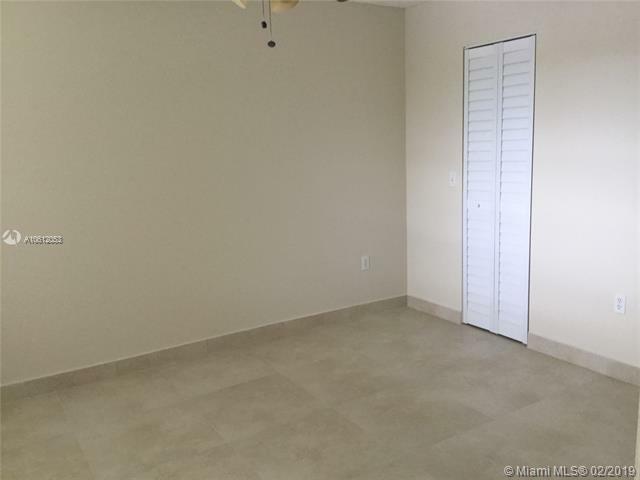 Neutral title all throughout and gorgeous lake view from the Kitchen and the master bedroom to fully enjoy. 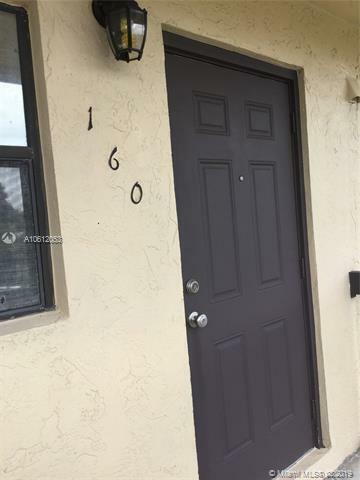 Move into this peaceful community with pool, low maintenance assign and plenty of guests parking with very close access to shopping centers, school, police station, and road intersections. Don't miss the opportunity to buy it unique apartment with no rental restrictions for investments. Community with reserves and excellent management, buyers cannot ask for more! This place has it all. Easy to show.